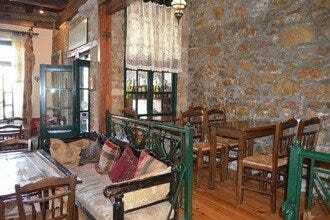 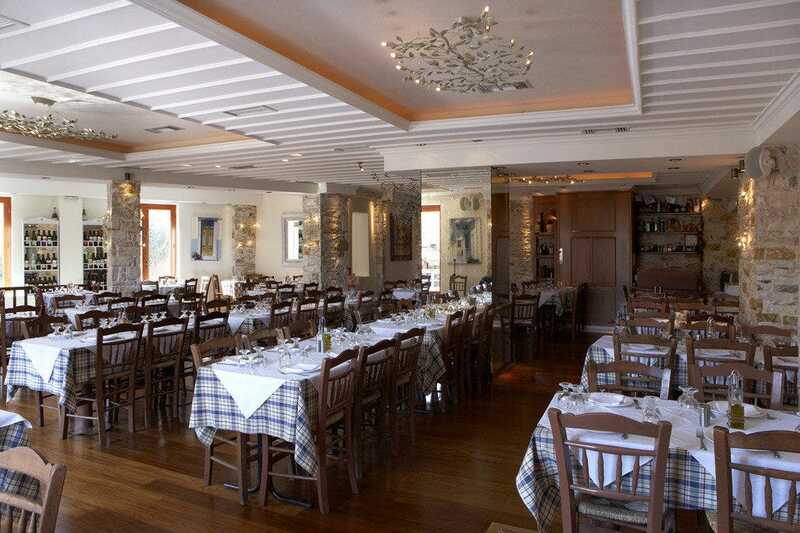 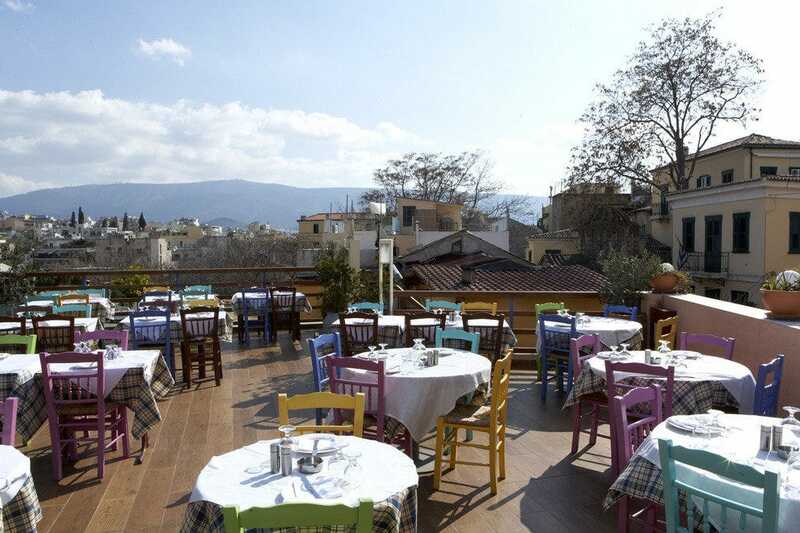 Elaia, which means olive tree in Greek, is located in one of the most beautiful spots of Plaka, in a three storey mansion, where every single detail has been attentively studied and the architecture is in complete harmony with the surroundings. 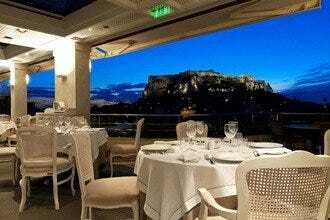 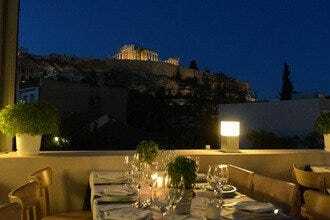 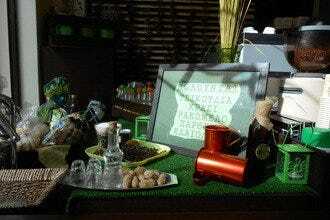 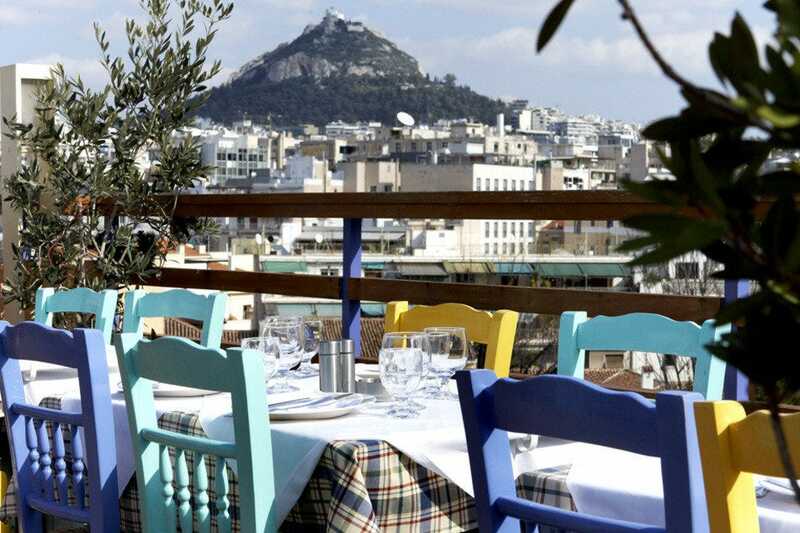 During the summer months, dining on the terrace is a uniquely romantic experience, with an extensive view of the city, from the Acropolis to Lycabettus. 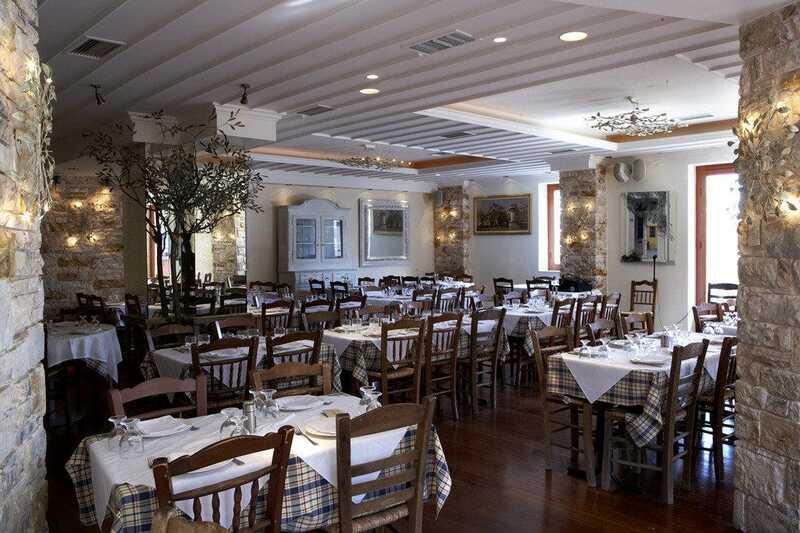 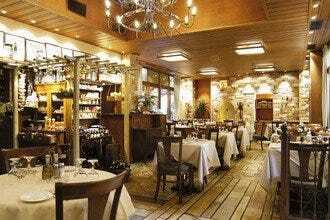 At Elaia one can enjoy traditional flavors, many of which are based on cretan cuisine, such as small cheese pies, Sfakiot pitta with goat cheese, tender, tasty veal, and for dessert syrupy pastry with ekmek ice cream.